in Awards and Recognition, office news | March 26, 2018, 4:20 p.m.
Morganton, NC (March 20, 2018) – The American College of Radiology recently awarded Burke Primary Care the Gold Seal of Accreditation (ACR) after a comprehensive survey of the practice’s mammographic imaging facilities. ACR Accreditation is recognized as the gold standard in medical imaging, according to the American College of Radiology. It demonstrates to patients, payers and referring physicians a high level of commitment to providing the safest and best quality care possible. in Awards and Recognition, office news | March 22, 2018, 4:44 p.m.
Morganton, NC (March 6, 2018) – Health insurance leader, Humana, recently recognized Burke Primary Care by certifying the Morganton-based practice for meeting or exceeding health care standards and guidelines. The certification followed an assessment of Burke Primary Care’s staff, policies, personnel, facilities and equipment, especially those that are part of the practice’s X-Ray, Bone Density Scanning and Digital Imaging services and staffing. “Congratulations for successfully completing the program and for your continued care of our members,” Dr. Charles Stemple, DO, Vice President, Health Guidance Organization – Humana said in a letter to Burke Primary Care. 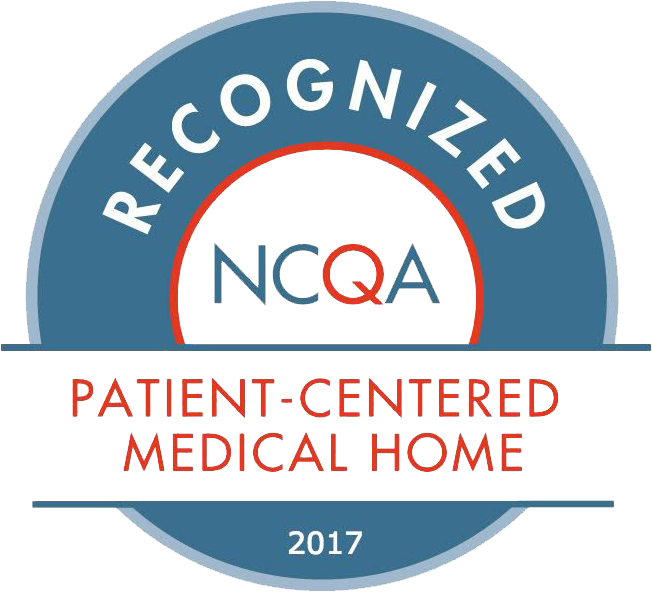 in Awards and Recognition, provider news | Oct. 10, 2017, 10:11 a.m.
Morganton, NC (Oct. 10, 2017) – Burke Primary Care was recently recognized for earning National Committee for Quality Assurance (NCQA) recognition as a Patient-Centered Medical Home family practice.